What does tech chart indicate for TCS and Infosys ahead of Q3 nos? The broader market was outperforming the benchmark indices in the noon deals on Thursday. At 12:07 pm, S&P BSE MidCap index was trading at 15,168 levels, up46 points or 0.3 per cent while S&P BSE SmallCap index was ruling 37 points or 0.3 per cent up at 14,638 levels. In comparison, the S&P BSE Sensex was down 107 points or 0.3 per cent lower at 36,105 levels. 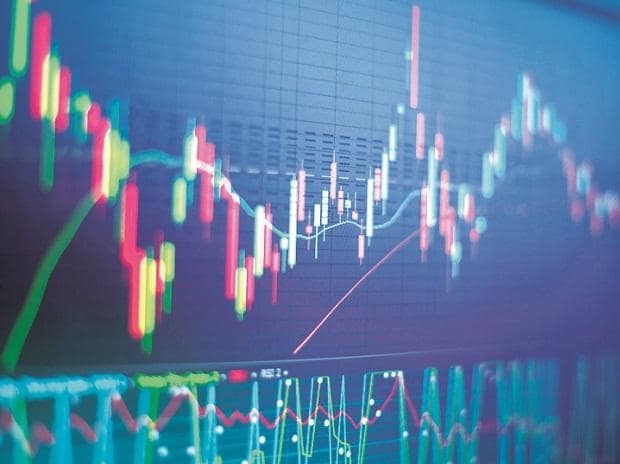 Among the midcaps, Housing and Urban Development Corporation (HUDCO), Larsen & Toubro Infotech, Amara Raja Batteries and Reliance Infrastructure were trading 1-3 per cent higher, while Adani Power, Jindal Steel and Central bank were down 1-2 per cent. The shares of HUDCO rose as much as 5.27 per cent at Rs 44.90 apiece on BSE as the company has achieved the level of Loan Sanctions of Rs 12,115.68 crore and Loan Releases of Rs 12,850.29 crore (release against current year sanction is Rs 5107.33 crore and release against previous year sanction is Rs. 7742.96 crore), as on 31st December 2018, for the financial year 2018-19, the company said in a press note after market hours to the exchanges on Wednesday. In Smallcaps, the shares of HOV Services, Arshiya and Hindustan Construction have surged over 15 per cent in intra-day trade.